In honor of this tasty snack I have 4 mouthwatering variations that are so delicious it will leave a smile on your friends and family’s face. 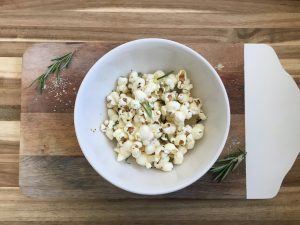 Homemade popcorn is a healthy whole grain snack choice that is a far better option than its microwavable counterpart. 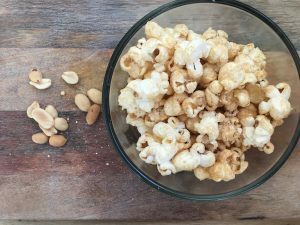 Plus, popping kernels on a stove is a fun activity the kids will be entertained by watching. These recipes remove the unhealthy saturated fats from butter and the sodium from salt by adding a nice balance of spices and herbs. 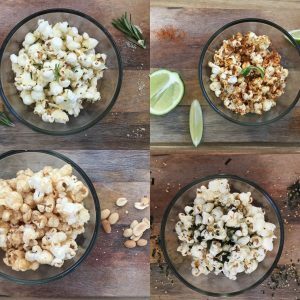 Get ready for smart snacking: four homemade popcorn recipes. In a large pot with a lid, heat olive oil on medium-high heat. Add one kernel to the pot. Once it pops, add the remaining ½ cup. Keep the lid on. The popcorn will begin popping. Shake the pot to distribute the heat and prevent popcorn from burning. Once the popping stops, turn off stove and remove from heat. Transfer to a serving bowl and mix with toppings as desired. 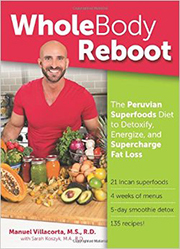 This variation will satisfy your sweet tooth without going overboard on the sugar. Using powdered peanut butter distributes nicely on the popcorn and provides less fat than traditional peanut butter. This is for you spicy food lovers. Squeezing a few lime wedges will provide a bright and tangy flavor. You won't even miss the salt. 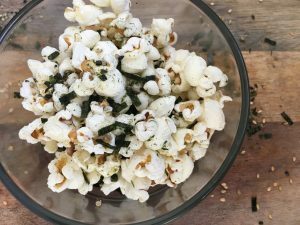 Furikake is an Asian rice seasoning that is a trifecta of flavor: sweet, salty, and savory. This is by far my favorite seasoning on popcorn. You can find different furikake blends at a specialty Asian food store. 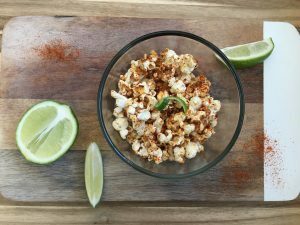 Step your popcorn up with these savory and aromatic additions. Share this crunchy, cheesy snack and enjoy.